Enjoy the delightful sights and sounds of the ocean. 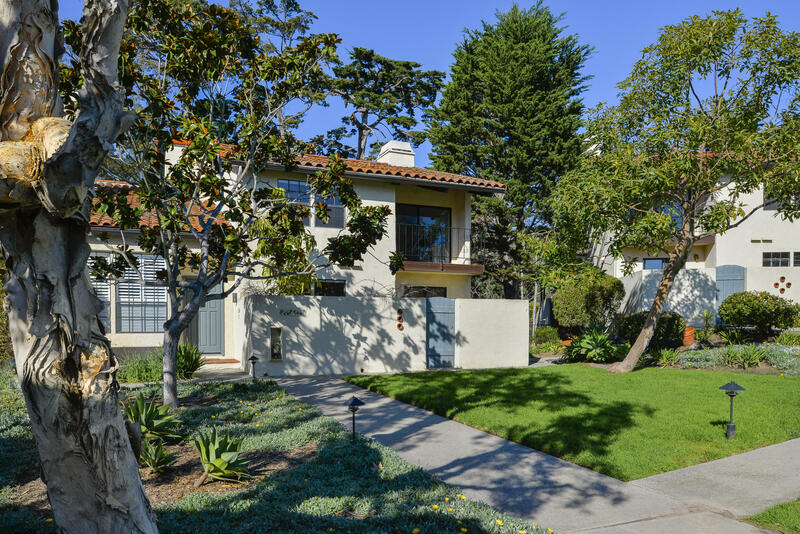 Located in the highly desirable beach front montecito shores community this is a spacious 2 bedroom and 2 bathroom second floor end unit with a large patio overlooking the manicured grounds. 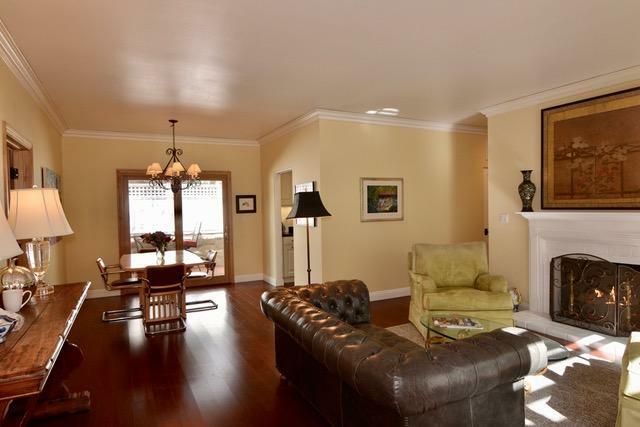 The large bedrooms include roomy walk in closets with plenty of storage and the bright living room with fireplace opens out to the private patio. The gated community is well kept with lush landscape offering a pool, tennis court and easy beach access for your recreational pleasure. 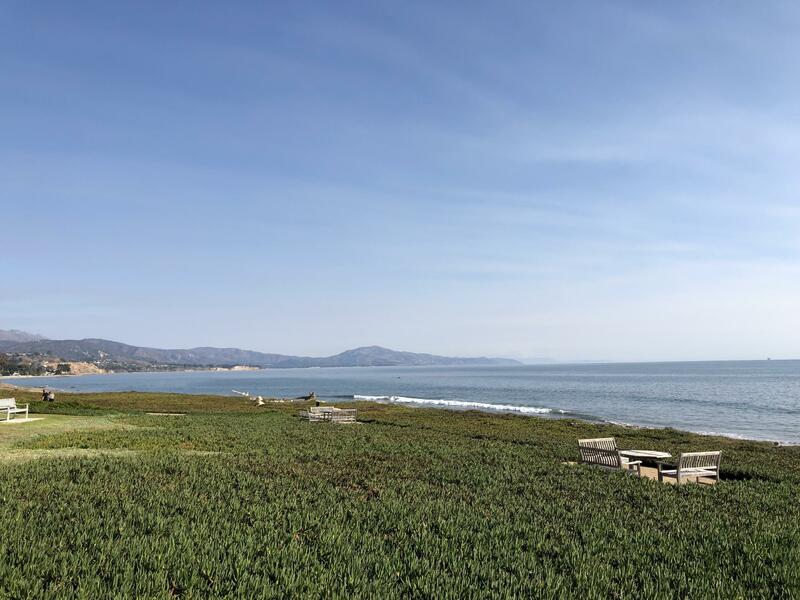 This charming opportunity exudes a casual coastal lifestyle and is truly a great place to call home. 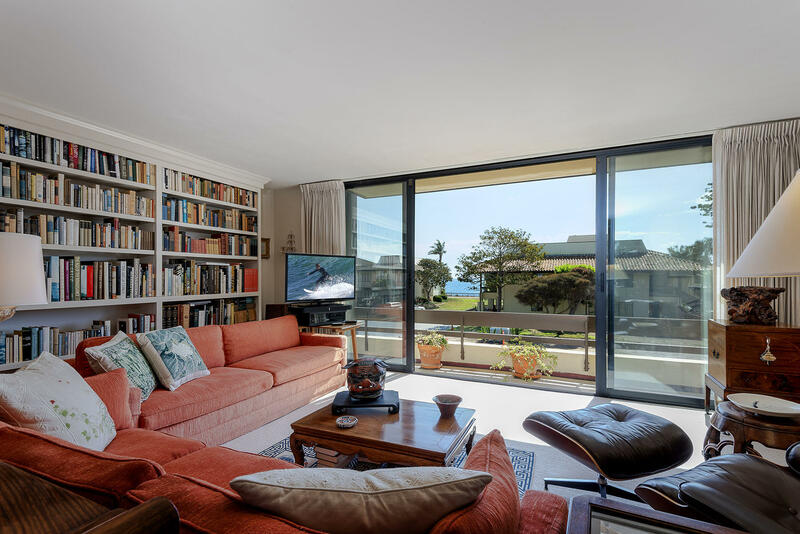 Sun-filled top floor condo with ocean views! 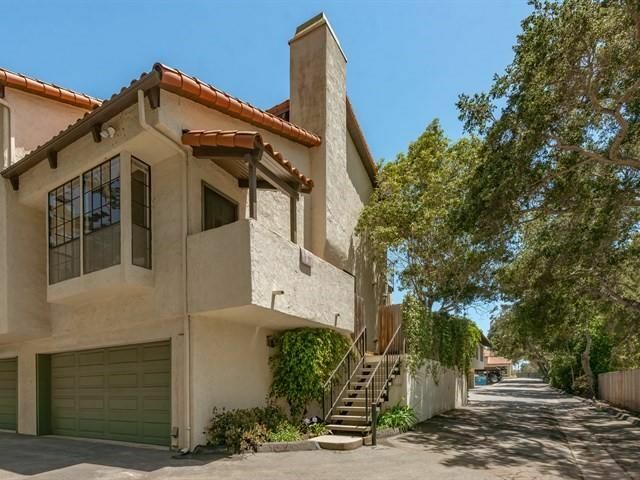 Ideally located in a superb montecito location next to popular restaurants, shops and the beach, this coast village road condo is close to all that the lower village has to offer. 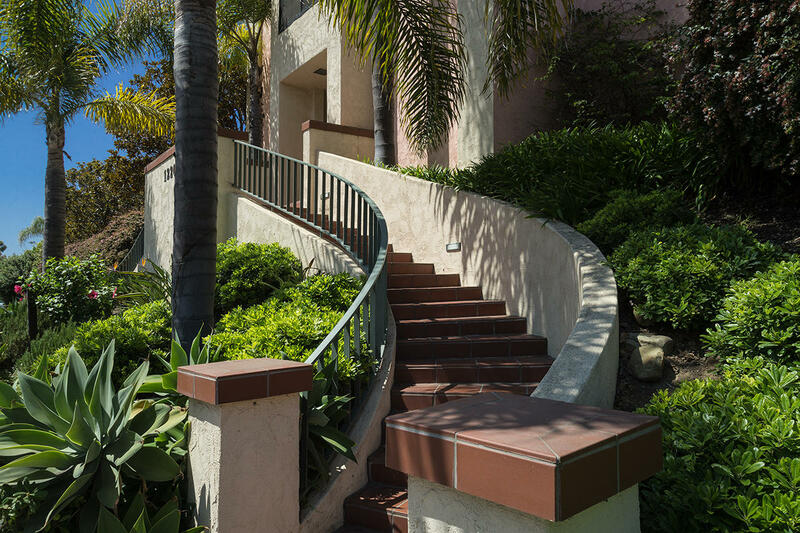 Features of this desirable third floor unit include two spacious bedrooms, both with ocean views, two baths, ample storage space, and an outdoor patio off of the living room. Building amenities include a secure building with elevator, designated parking & large outdoor communal patio.